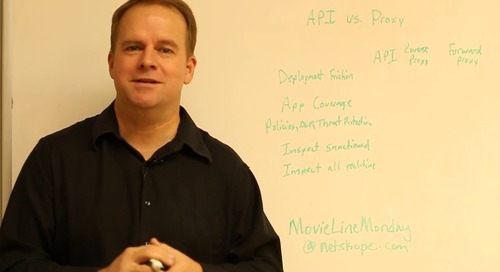 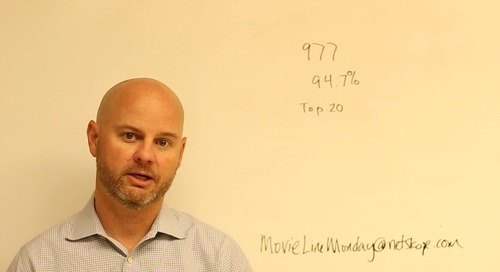 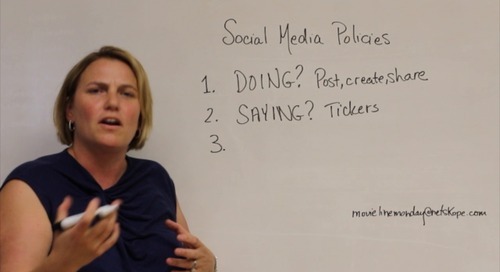 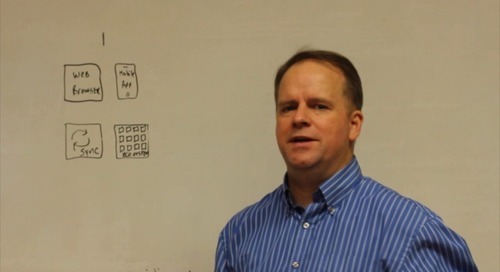 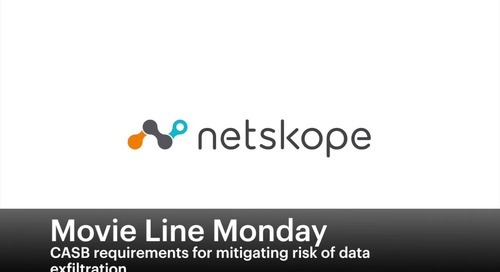 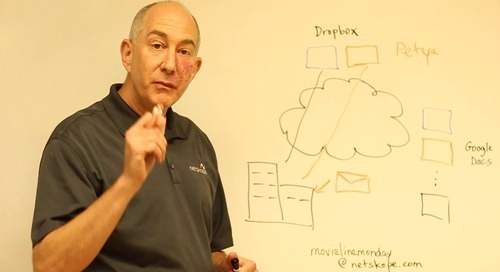 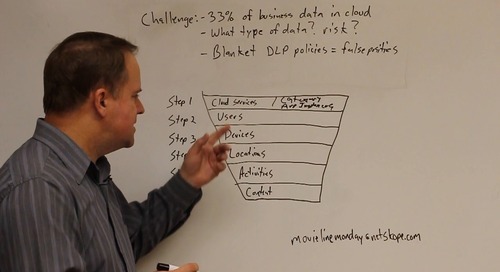 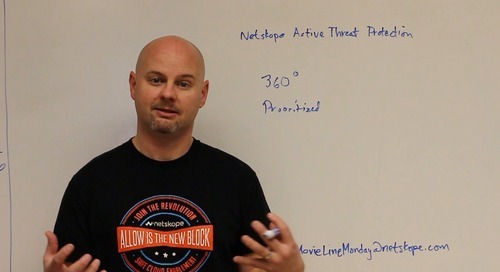 In this week’s episode of Movie Line Monday, Jamie Barnett, Netskope CMO, goes over how to create layered policies. 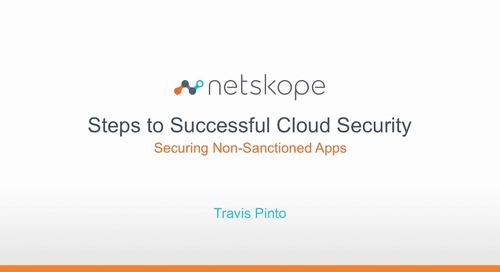 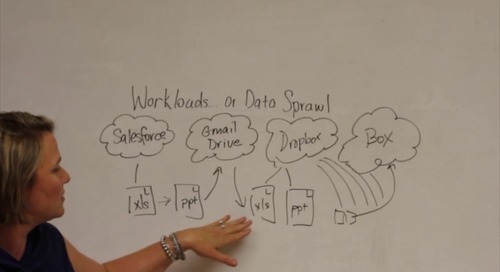 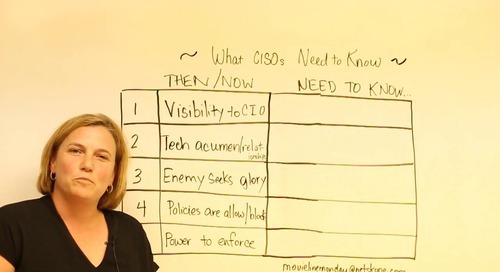 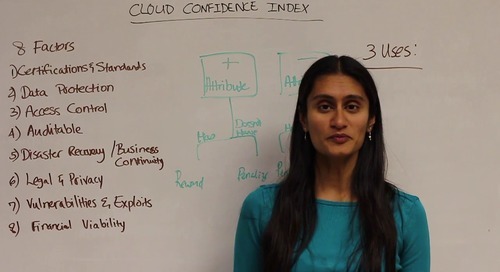 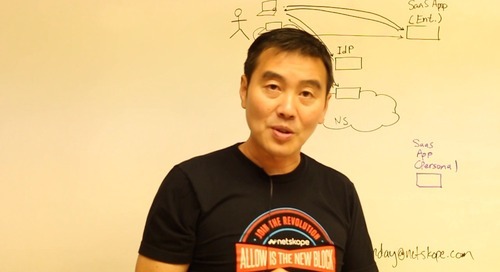 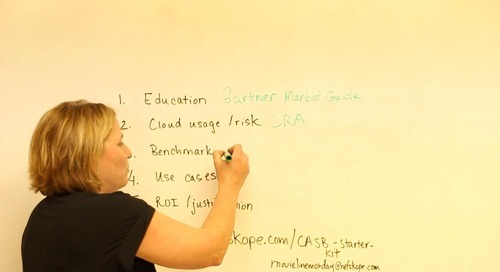 She talks about three use cases for cloud storage security and financial services compliance. 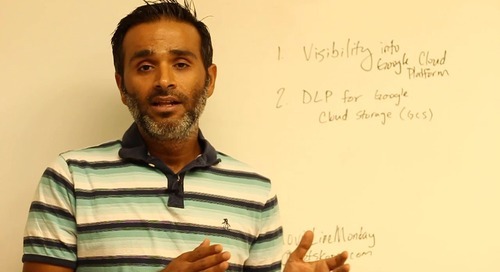 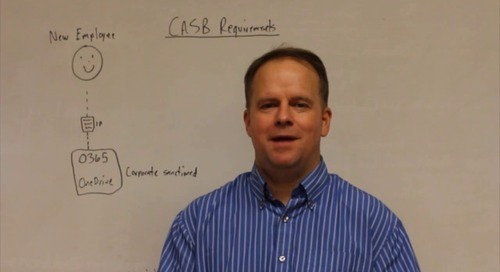 Learn how to create a base cloud security policy and then a layered one for contextual, granular security policies with a cloud access security broker (CASB).